Brian Franke is a Vice President, Mortgage Sales Manager for HSBC’s Retail Banking and Wealth Management Group, a division of HSBC Bank USA, N.A., and a subsidiary of HSBC Holdings plc (NYSE: HSBC). 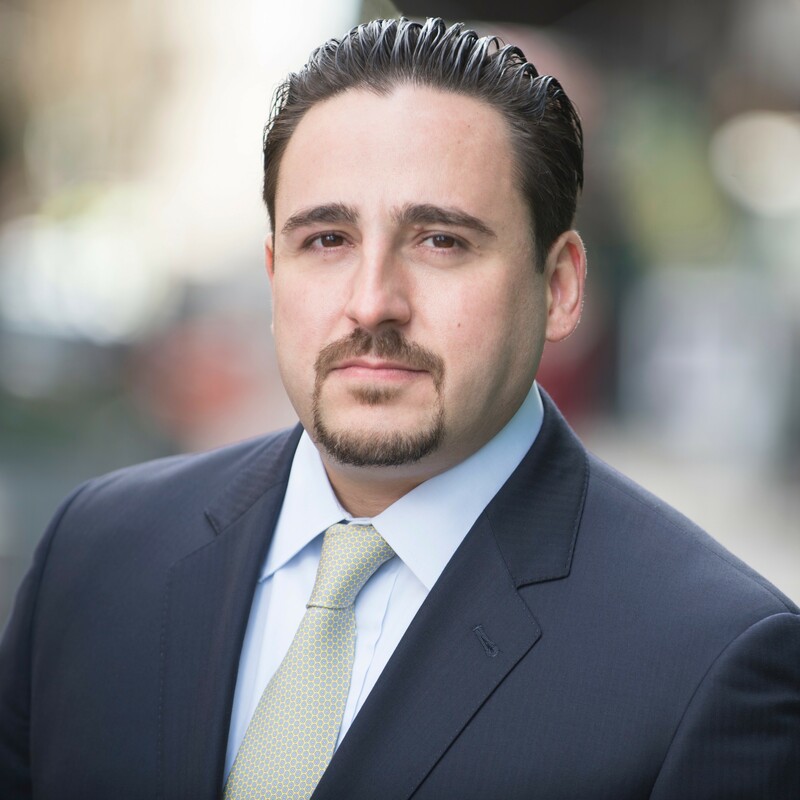 In this role, Brian manages the origination and fulfillment of residential mortgage loans and is also responsible for managing the complete customer experience for the Manhattan, Brooklyn, and Queens markets. Brian also has national oversight for the New Development Condominium Procurement efforts of HSBC. Brian has more than 16 years of professional experience in financial services and has been with HSBC for the past nine years, working within the US bank’s lending and retail banking segments.